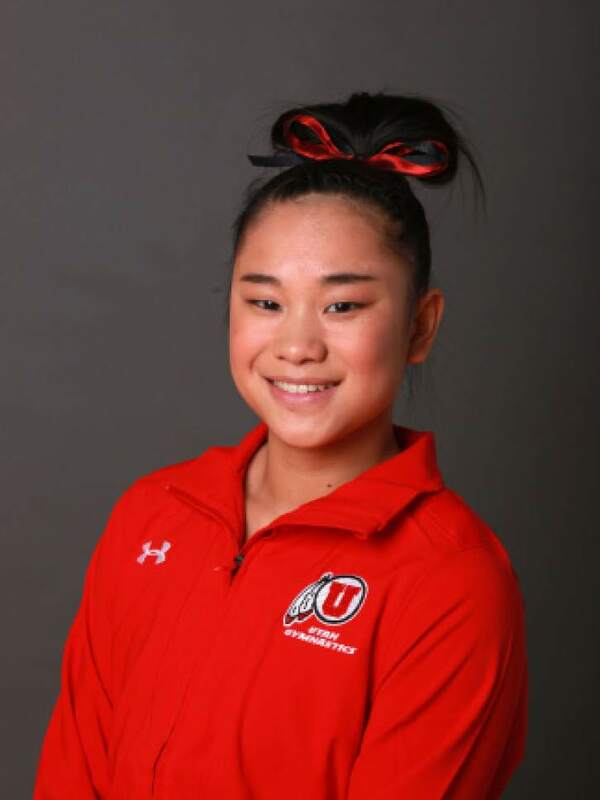 Utah gymnastics • Tessen suffers torn Achilles tendon. 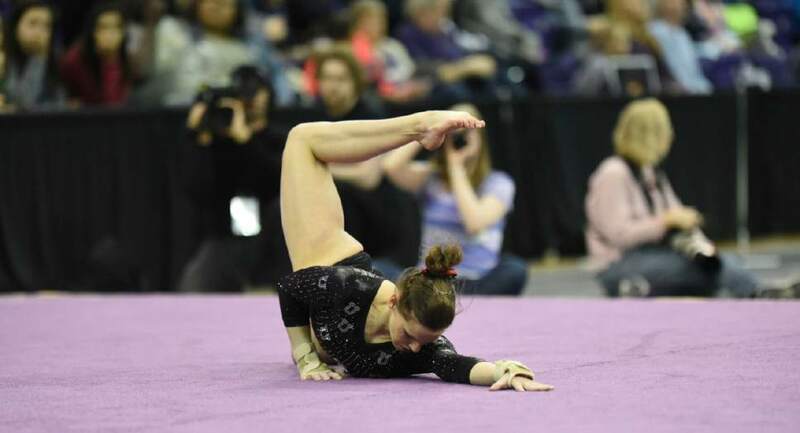 The biggest foe for Utah&apos;s fourth-ranked gymnastics team isn&apos;t opponents, it is injuries. The Red Rocks, who lost all-around standout Sabrina Schwab to a season-ending knee injury earlier in the year, suffered another blow Saturday in Seattle when freshman Kim Tessen tore her Achilles tendon. She will be sidelined the remainder of the year. Utah beat No. 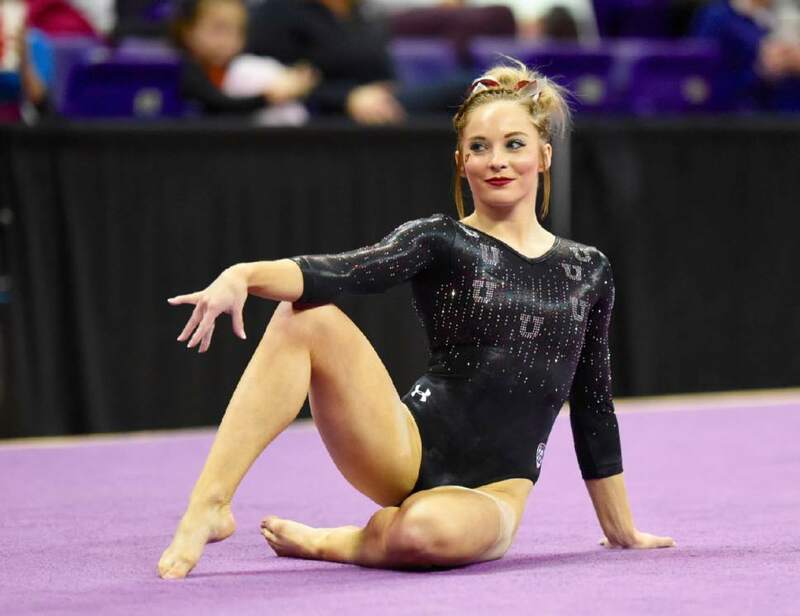 19 Washington 197.15-196.25, but the loss of Tessen hurts the Utes&apos; depth, particularly since Tessen was coming off one of her best showings of the season when she scored 9.9 on the vault, 9.85 on the uneven bars and 9.825 on the floor in the Utes&apos; quad meet a week ago. At least the Red Rocks still have freshman MyKayla Skinner, who led the squad to the win Saturday by earning her fourth-straight all-around title with a 39.575. She also won the floor and balance beam with 9.925s and tied teammate Tiffani Lewis for the vault title with a 9.875. 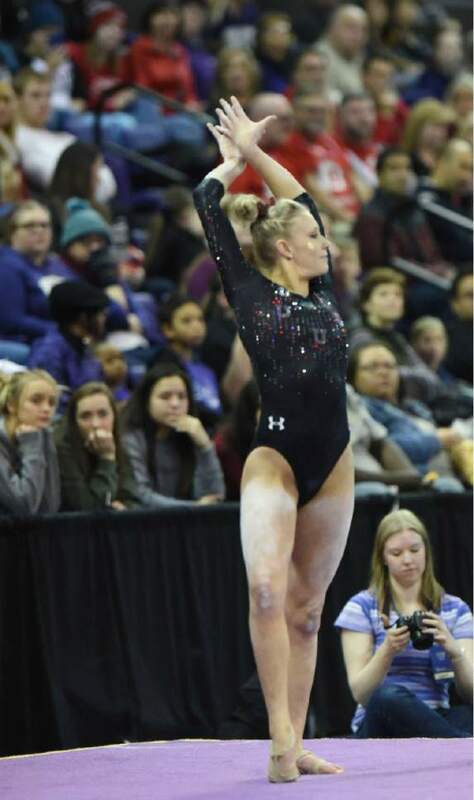 Utah senior Baely Rowe won the uneven bars crown with a 9.925 while Lewis had a 9.9 and Skinner a 9.85, along with Kari Lee and Missy Reinstadtler. Those efforts on the uneven bars gave the Red Rocks a 49.375 on the bars, tying the season best they set a week ago at home. Rowe said the team got together in the locker room and regrouped after Tessen was hurt. "We came together and decided we wanted to do it for Kim," Rowe said. "We went out and did what we have done in practice and had a good meet." Rowe said the team remains positive, even if the injuries are disappointing. "There are some things you just can&apos;t control," she said. "But two weeks in a row we have come out with passion and had good meets. It&apos;s still the beginning of the season and I think we still have room to grow. We wanted to hit 24-for-24 tonight and we did that, so it was a great meet." Lewis, who sat out everything but the uneven bars last week, also had a 9.875 on the vault and 9.8 on the floor. With Tessen out, sophomore Erika Muhaw competed for the first time this season and earned a 9.75 on the vault. Utah co-coach Tom Farden was happy with the team&apos;s performance but acknowledged the victory was bittersweet. "We feel horrible for Kim," he said. "But I&apos;m proud of the team and how they hit 24-for-24 in a tough environment." Farden said he was particularly happy with the bars and balance beam showings. In short • The Utes remained undefeated, but suffered their second season-ending injury when freshman Kim Tessen tore her Achilles tendon in warmups. Key moment • MyKayla Skinner scored a 9.925 on the balance beam to wrap up her fourth-straight all-around title. Key stat • Senior Baely Rowe won her second uneven bars title in a row, scoring a 9.925 on Saturday.